Below comps! Agressive new price. Seller needs sold!Great home with lots of character. 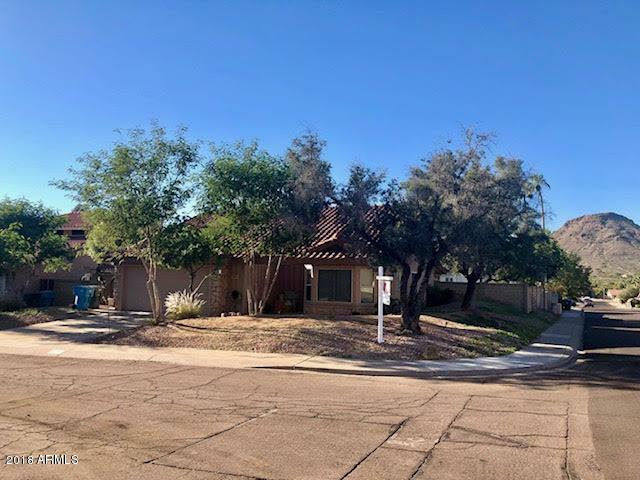 3/2, located on a large corner lot within a cul-de-sac. Very popular neighborhood of ''Hidden Hills''. No HOA! PV school district. Centrally located. 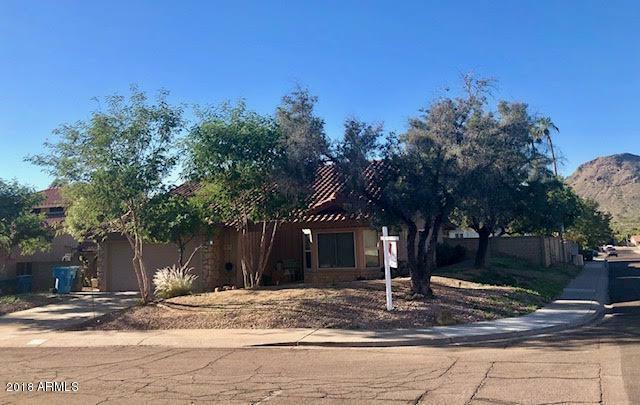 Close to the 51 and 101.New dual pane windows in all bedrooms, gorgeous 20'' tile throughout, except for bedrooms, which have laminate wood floors.Arched ceilings in great room along with wood burning fireplace and dual french doors leading to the backyard. (Screened).New, stainless steel pot filler fixture in kitchen. All stainless steel appliances. New garbage disposal. Built in brkfast bar, pantry and separate dining area, which could be used as an office The list goes on! Come see this cute as a button home with mt. 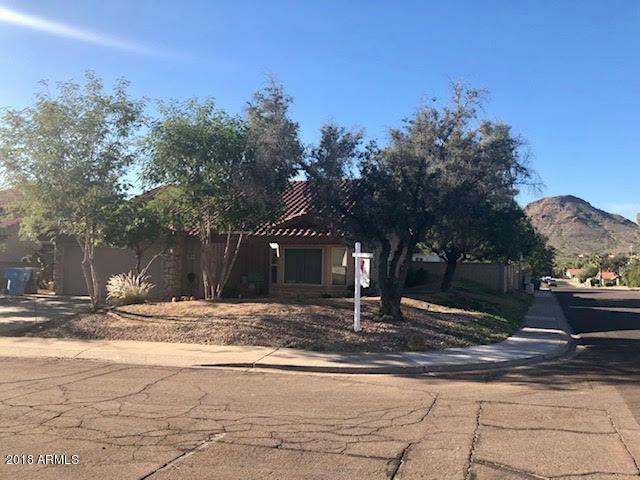 views before its gone..
© 2019 Arizona Regional Multiple Listing Service, Inc. All rights reserved. All information should be verified by the recipient and none is guaranteed as accurate by ARMLS. 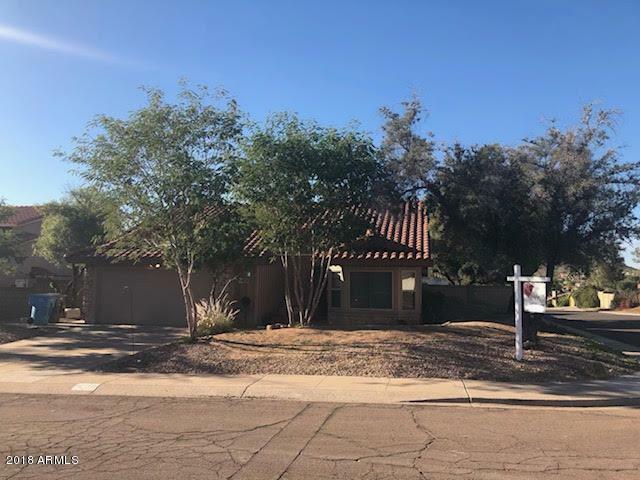 The ARMLS logo indicates a property listed by a real estate brokerage other than Yost Realty Group at RE/MAX Casa Grande. Data last updated 2019-04-24T20:11:20.033.